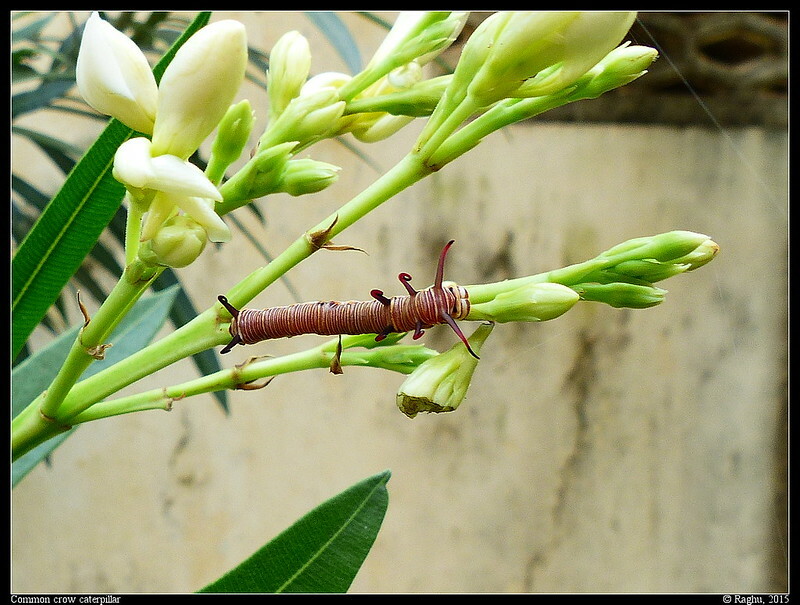 It has been long since I even SAW one, so lost no time in grabbing these when I found one on the oleander plant. The last one was using Raynox 250. Did you use a tripod with your Raynox, I have never really come to terms with mine, though I must admit I probably haven't given it a fair go, summers coming, so i will find something interesting for it. 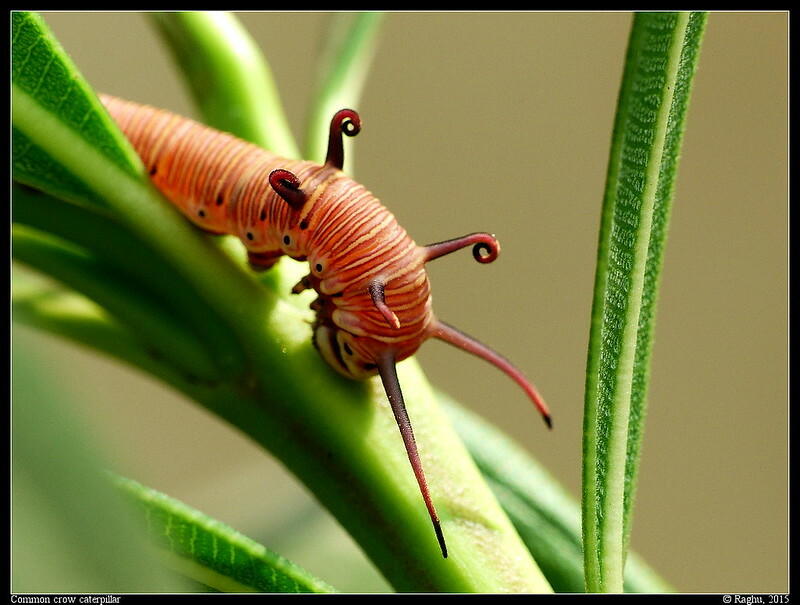 I like your colourful caterpillars. Thanks, Jon. No, I didn't use a tripod. 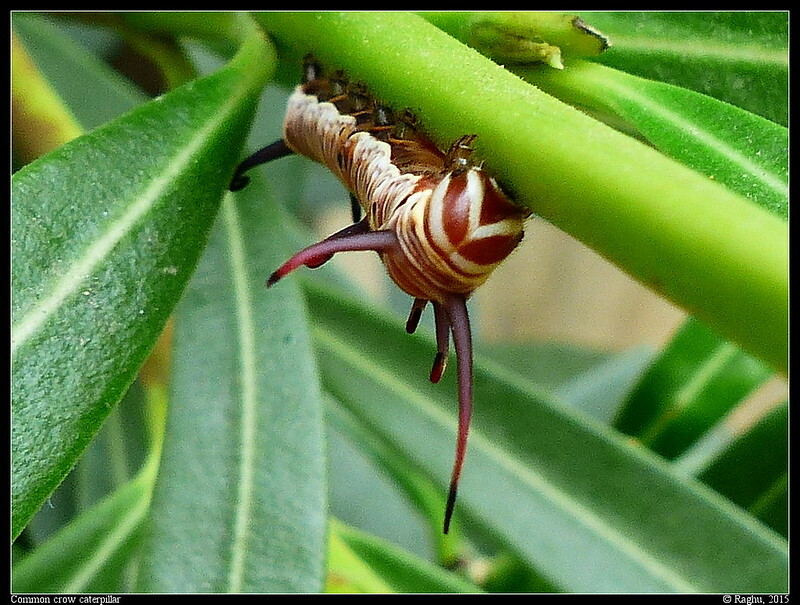 In fact, that caterpillar was chest-high on the plant, but always hidden behind close branches and leaves, so I had to hold the camera on one hand and make way for the shot with the other. Glad you like these. Nice. Like the last one the best.